The only quality control program for installations, maintenance and service of electronic safety systems. In order to be IQ Certified, companies pledge to adhere to a stringent code of ethics and to provide top-notch maintenance and service. They also must train their employees in indus­try-recognized programs, meet all licensing requirements and carry proper insurance cover­age. Most importantly, companies must demon­strate that they are meeting these requirements annually in order to be re-certified. 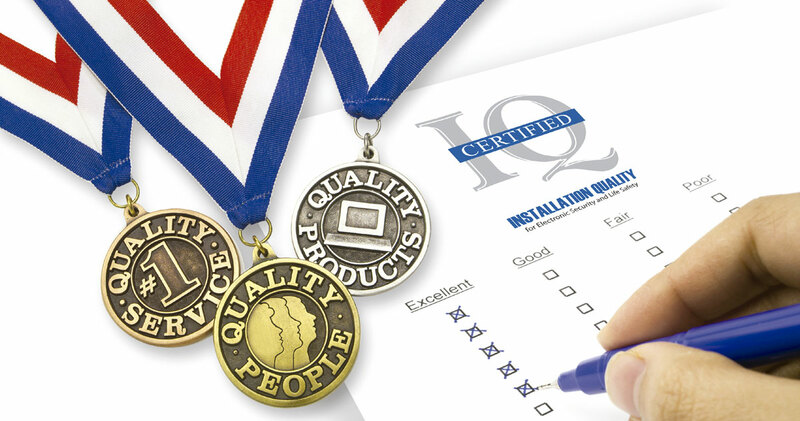 As the only quality control program for installations, maintenance and service of electronic safety systems, IQ Certification serves as a badge of honor for companies that have met the program’s criteria to earn certification. IQ Certified companies are able to develop positive relationships, a positive revenue stream and positive customer feedback – the three main ingredients for running a successful business. 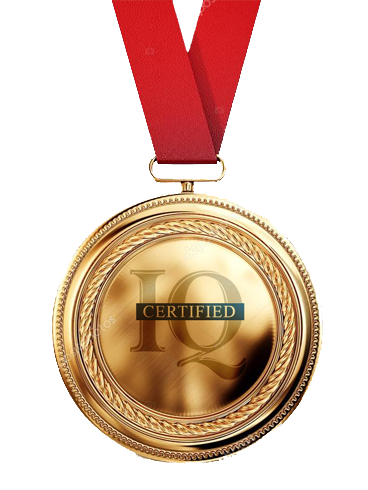 If you’re looking for a way to set yourself apart from your competition, IQ Certification is a great differe­ntiator. When your company earns IQ Certification, you’II have happier customers who have greater faith in their systems and in your company. Your technicians will be free to focus on revenue-generat­ing jobs, rather than non-revenue-generating warranty work – saving your company both time and money. IQ also supports you with marketing materia Is and helps improve your relationships with local law enforcement and life safety organizations. Click the button below to download the IQ Dealer Packet, which includes a brochure, application and a quick start guide. 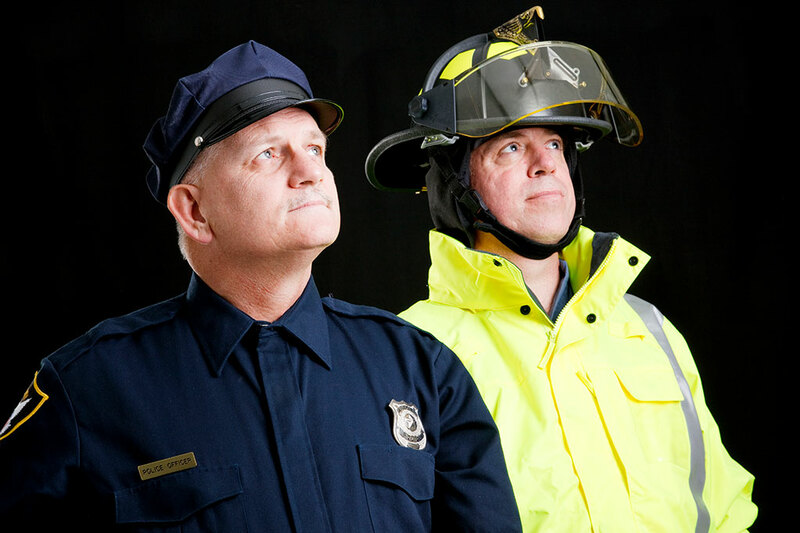 IQ works to improve relations between the alarm industry and public safety. Whenever you see the IQ logo, you can be assured that the security alarm company is meeting all certification guidelines and doing all they can to prevent false alarms through quality system installations and end user education. By knowing which companies are working to reduce false dispatches, IQ Certification provides you with a legal and ethical way to recommend quality companies to consumers. IQ eliminates the guesswork associated with finding a highly competent and professional alarm company. You can be assured that IQ Certified installers have completed a nationally recognized training program. In addition, IQ companies agree to observe a rigorous code of ethics and follow specific quality control measures on each system. 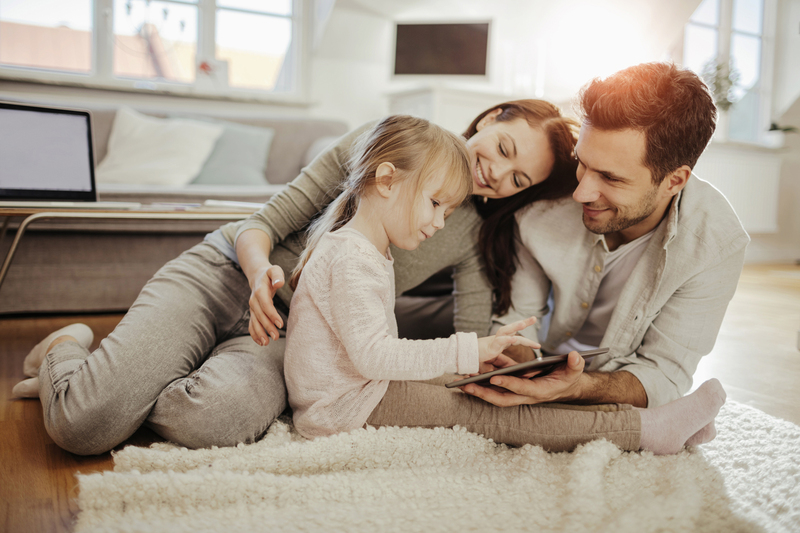 Once the installation is done, installers will complete an Installation Quality Checklist with you and remain with you until you are fully satisfied with all aspects of the system and installation. 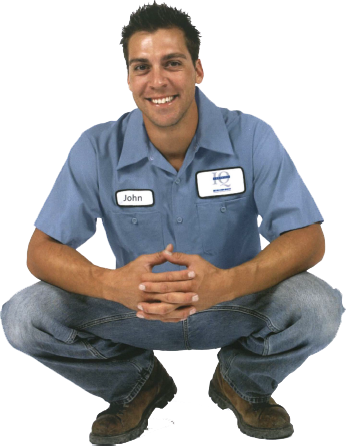 All users of your alarm system will be fully trained in its proper operation. IQ companies are dedicated to reducing false alarms and saving you hundreds of dollars in fines. Looking for an IQ Company Near You? © Copyright 2018. IQ Certification Program. All rights reserved.